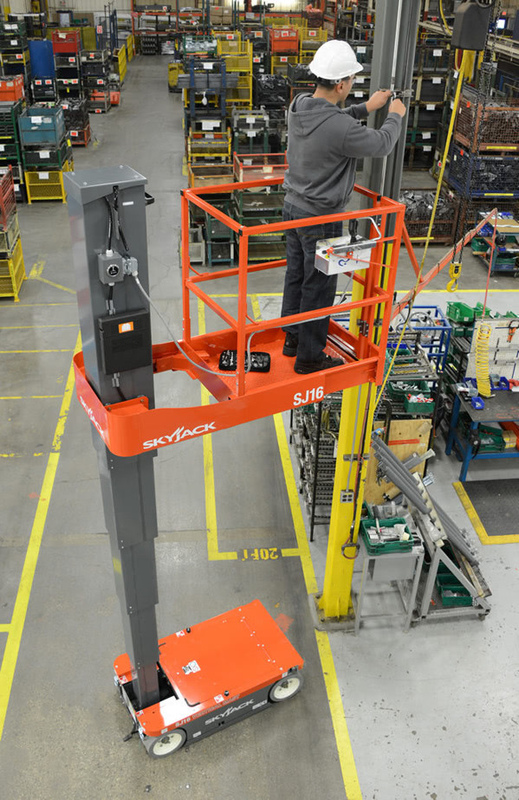 JMS has placed an order for 46 new Skyjack aerial platforms. The investment maintains the impressive pace of growth of JMS’s rental fleet, said Managing Director of JMS, Mark Jackson. 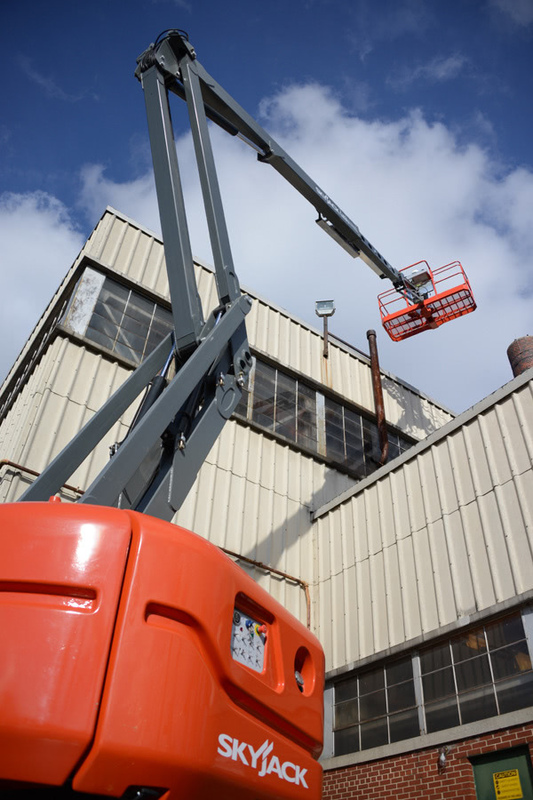 He added: “We stock powered access machines from a range of manufacturers, and always will, to ensure we match customer needs and preferences. 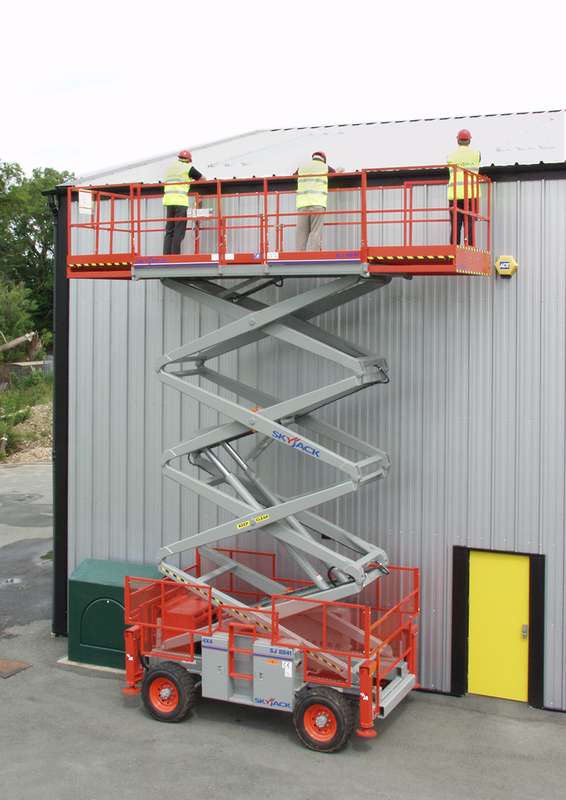 “However, we have selected Skyjack to fulfil our requirements for these machines because, currently, they are leaders in their class. 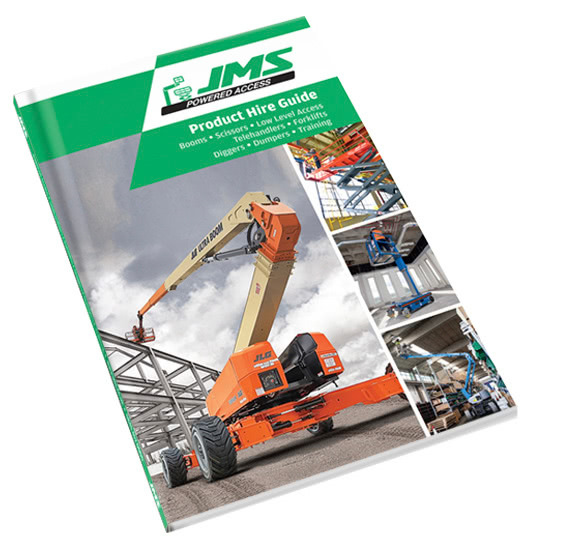 JMS had previously taken delivery of two SJ30 articulating electric booms. 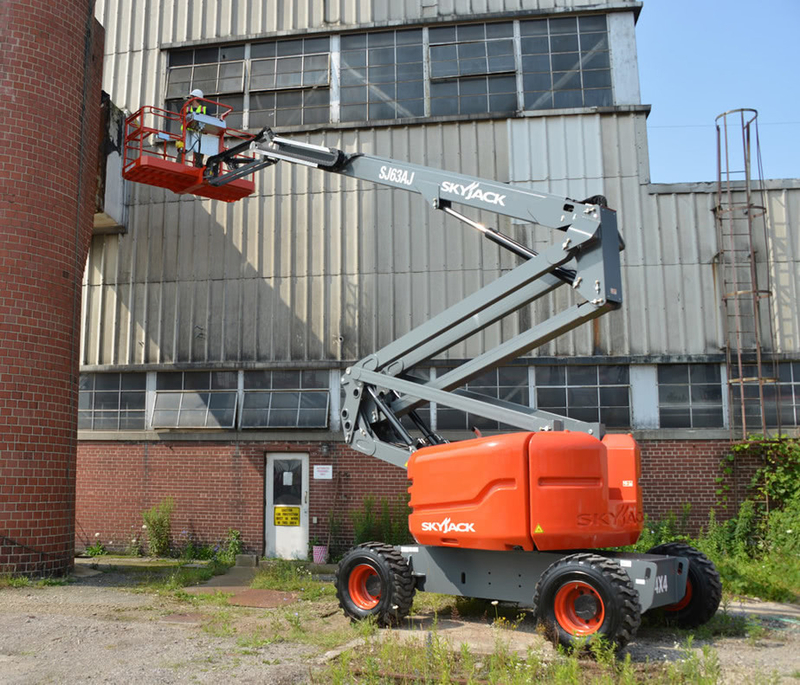 Skyjack has a reputation for designing aerial platforms that are robust, reliable and simple to use, yet have excellent performance, a combination valued by JMS customers, said Mark Jackson.